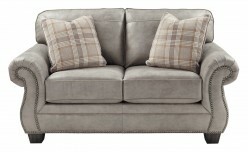 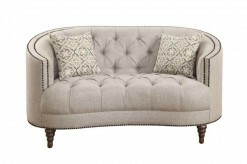 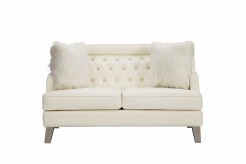 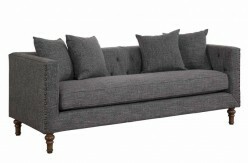 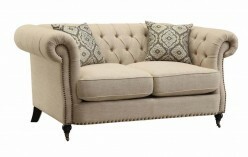 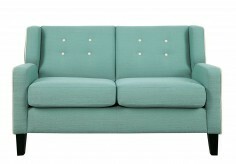 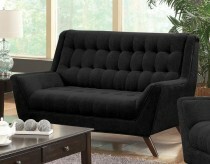 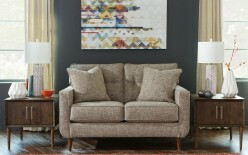 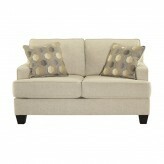 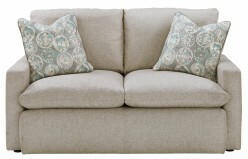 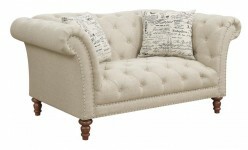 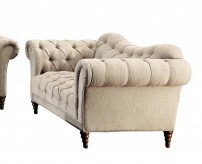 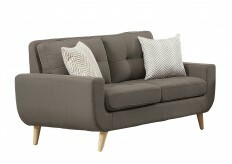 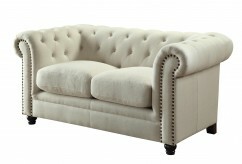 What’s not to love about a loveseat? 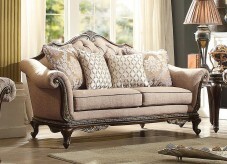 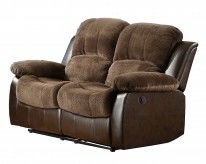 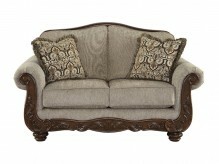 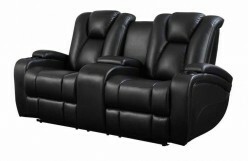 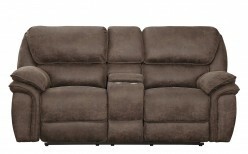 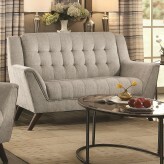 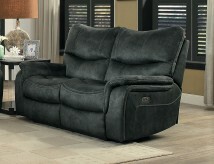 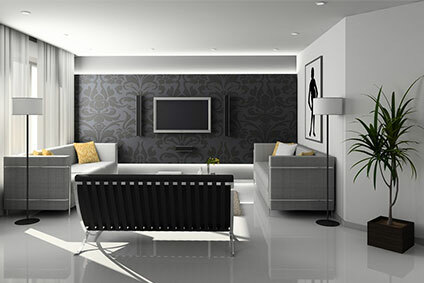 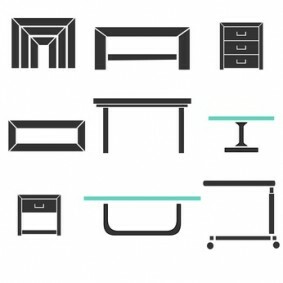 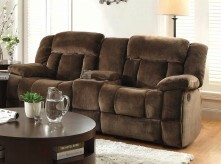 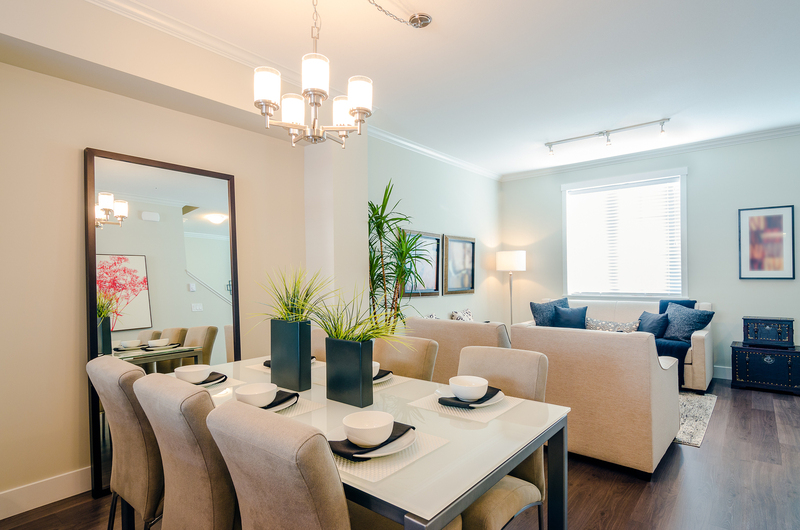 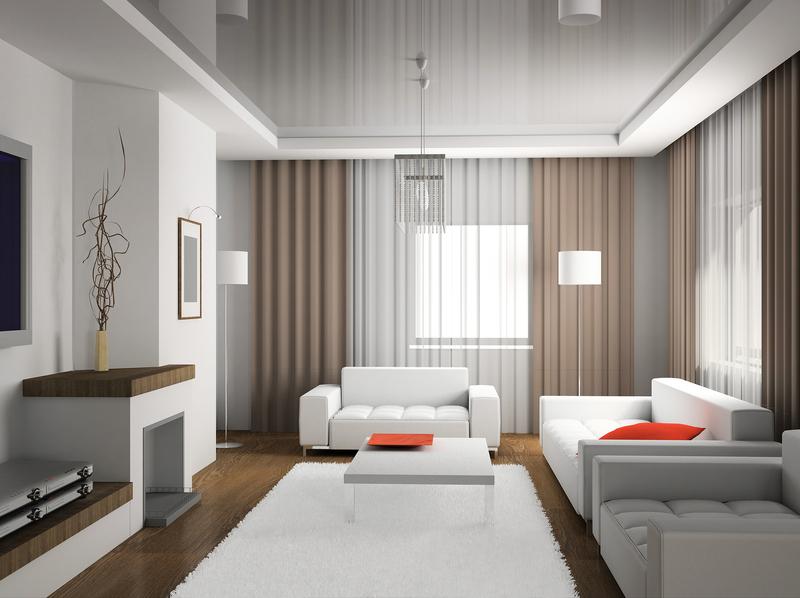 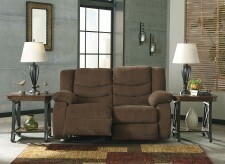 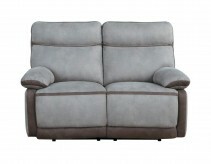 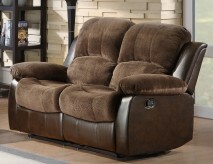 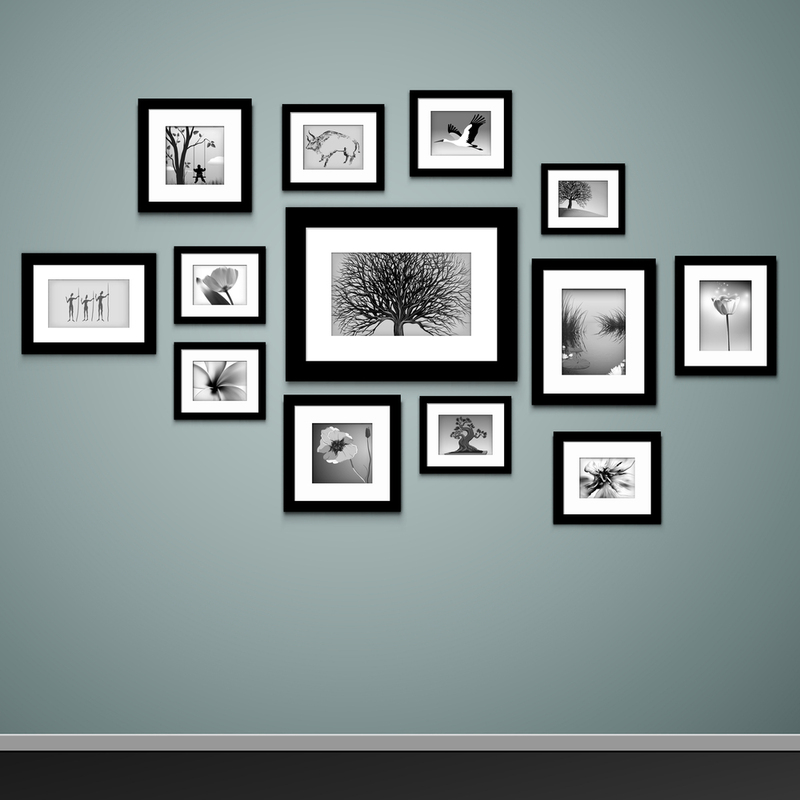 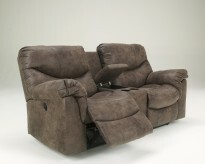 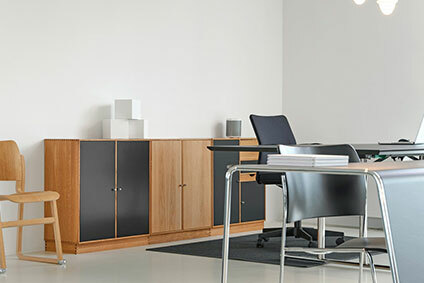 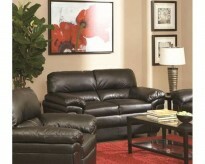 Here at Furniture Nation in Dallas and Fort Worth, we offer a multitude of options that are sure to meet your needs. 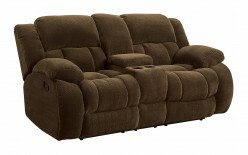 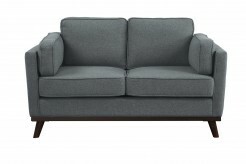 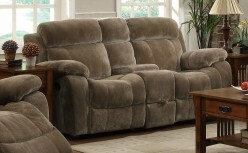 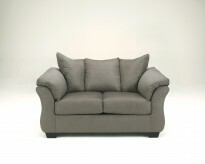 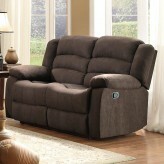 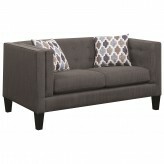 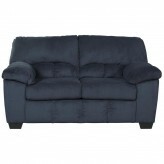 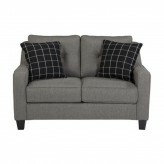 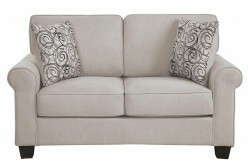 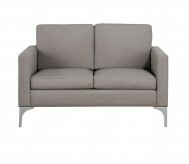 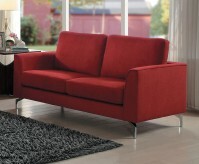 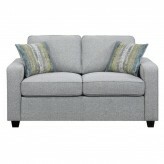 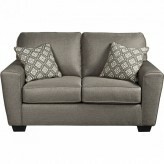 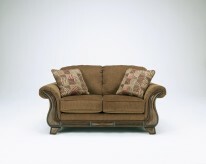 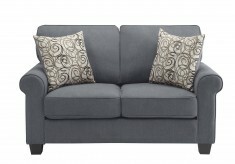 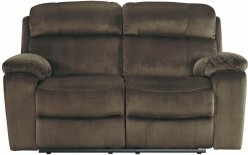 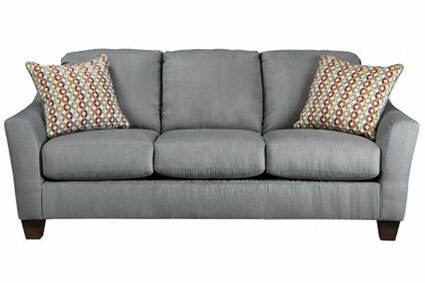 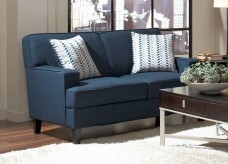 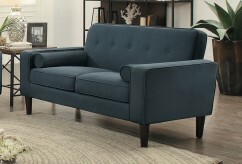 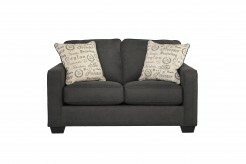 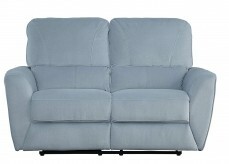 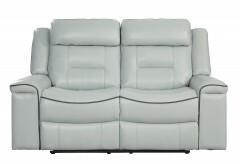 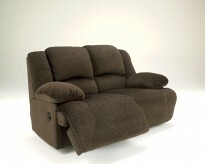 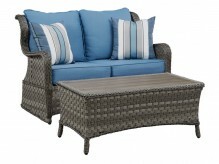 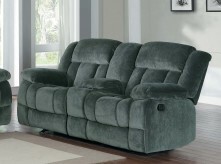 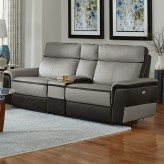 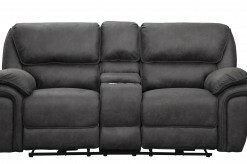 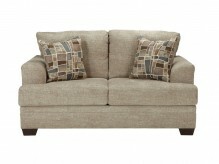 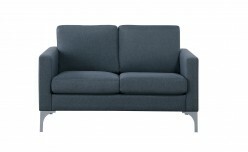 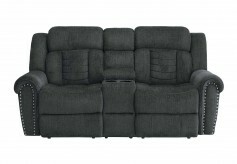 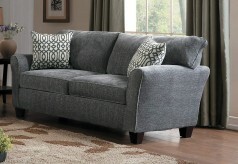 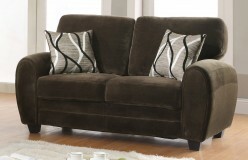 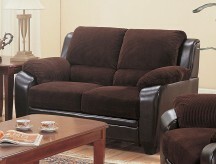 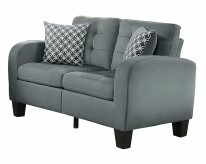 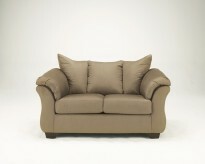 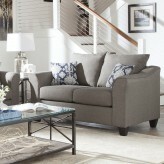 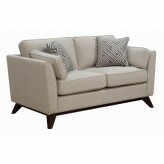 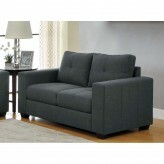 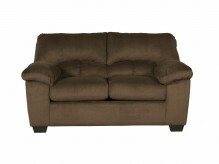 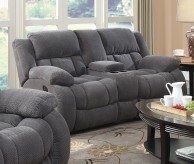 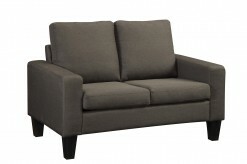 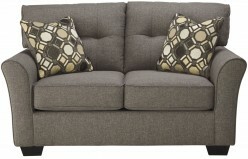 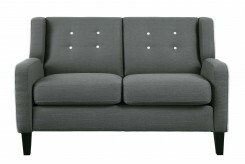 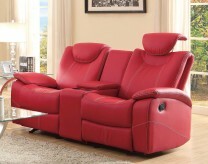 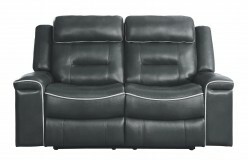 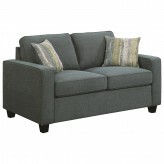 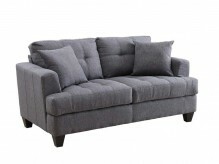 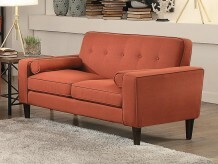 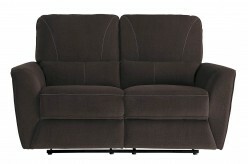 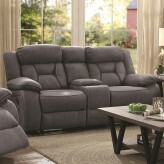 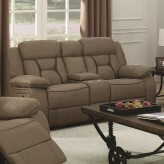 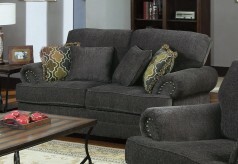 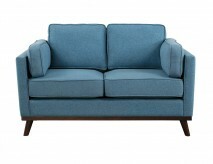 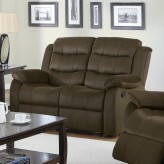 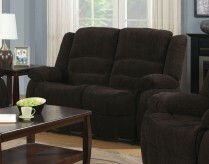 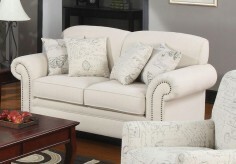 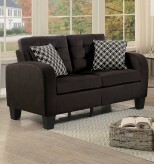 Loveseats and loveseat sleepers offer just the right amount of seating in just the right amount of space. 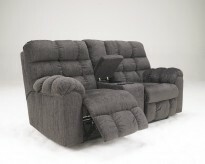 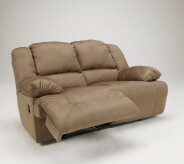 Loveseat recliners are perfect for a movie night or a nap, and a reclining loveseat can fit a space where a full size couch may not. 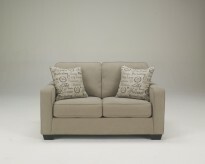 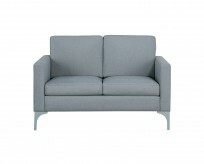 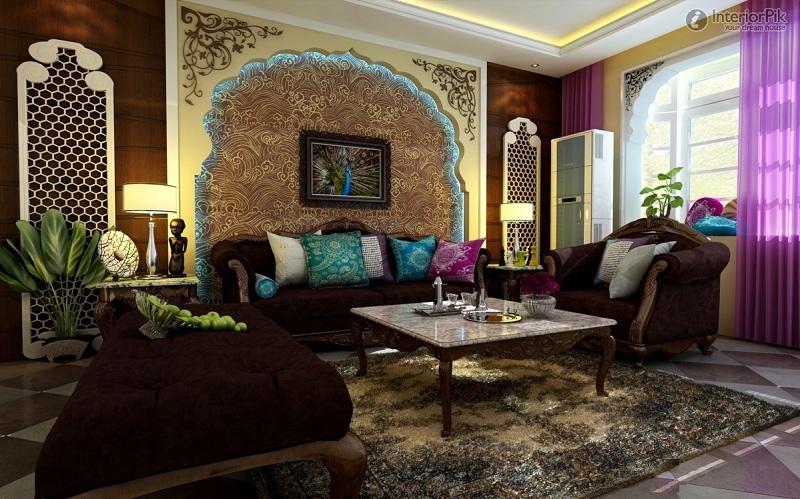 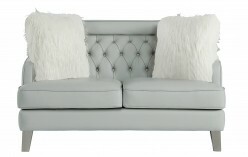 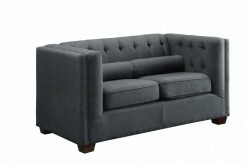 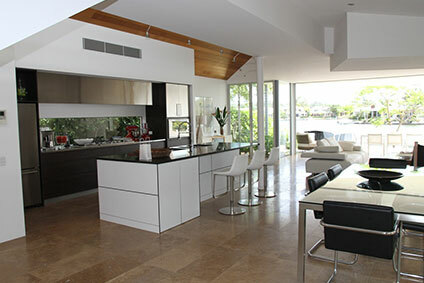 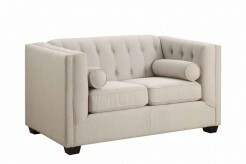 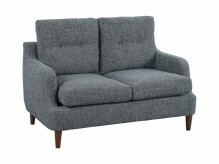 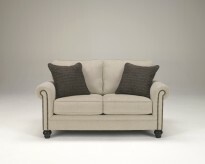 Loveseats can compliment a sofa to create an L-shaped arrangement, or two complimentary loveseats can face each other for an intimate conversation area. 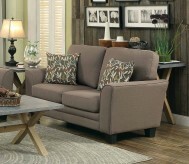 Two loveseats placed perpendicular to a fireplace, centered with a small coffee table, create a beautiful and cozy arrangement. 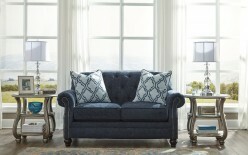 Loveseats placed near a window can define a snug reading space, with natural lighting by day and a tasteful lamp to accent and light the evenings. 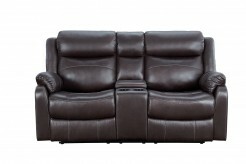 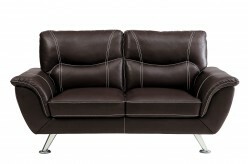 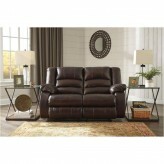 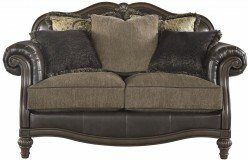 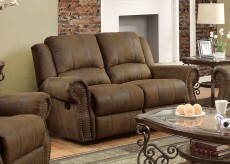 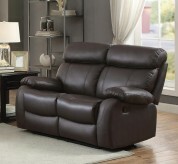 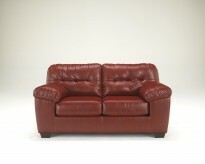 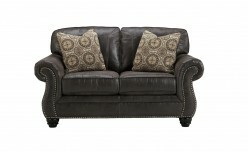 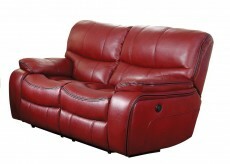 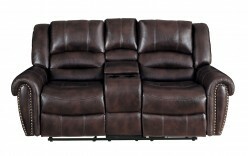 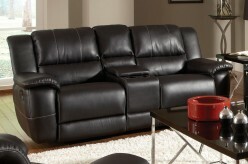 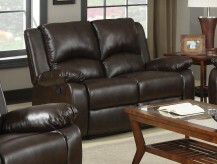 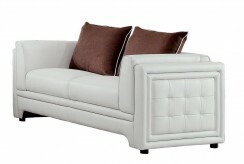 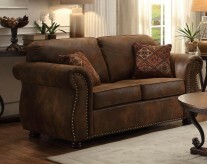 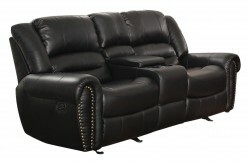 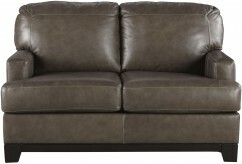 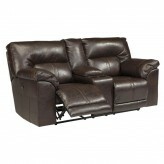 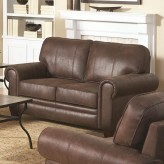 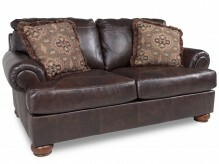 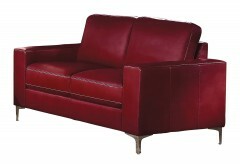 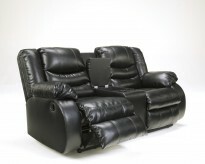 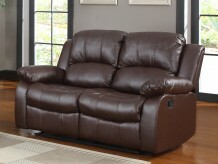 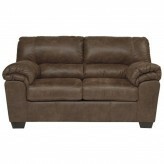 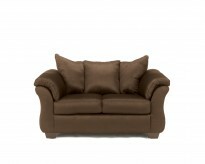 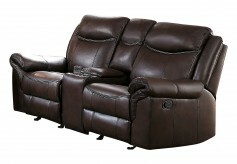 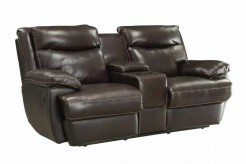 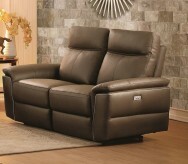 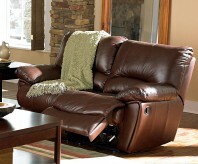 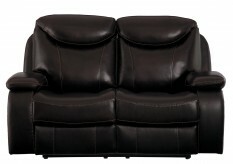 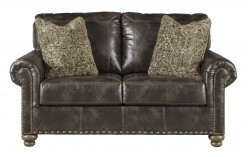 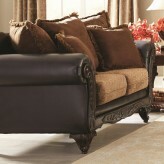 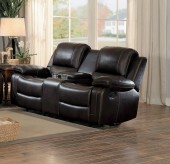 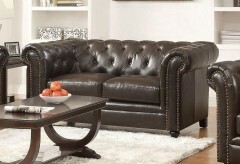 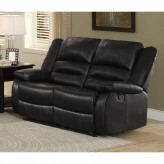 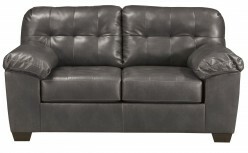 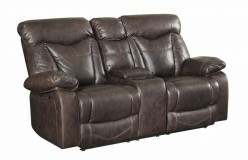 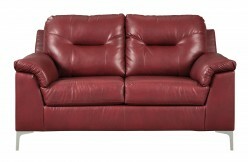 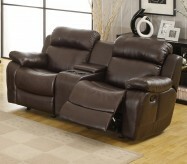 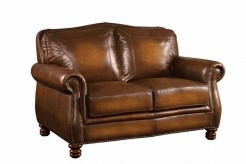 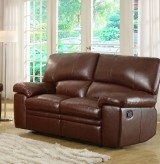 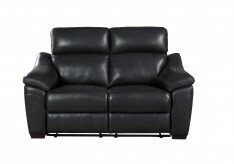 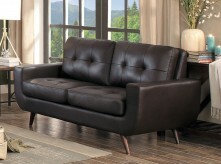 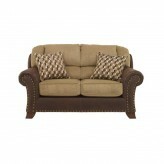 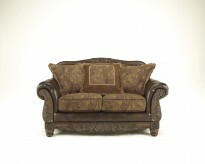 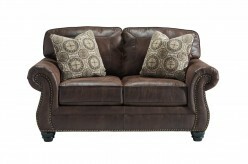 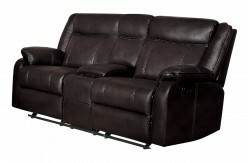 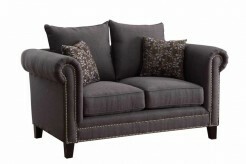 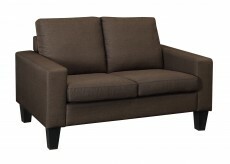 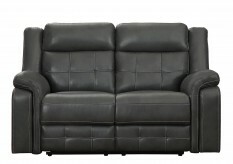 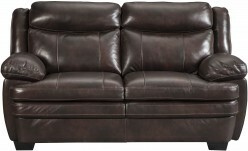 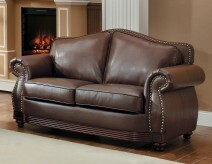 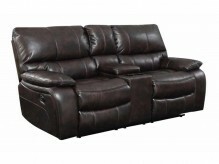 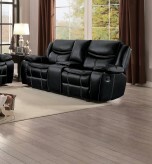 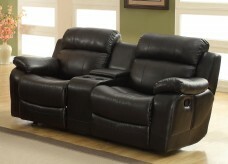 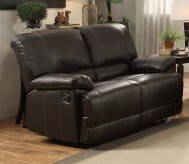 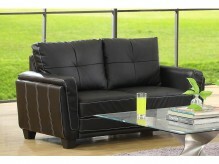 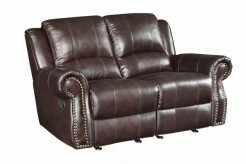 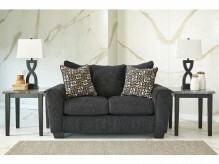 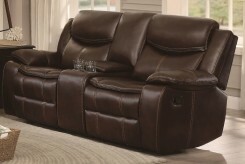 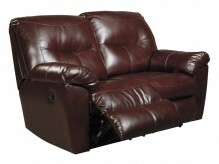 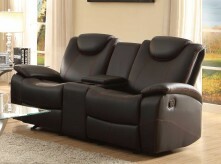 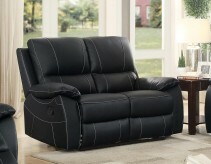 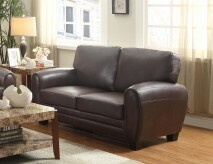 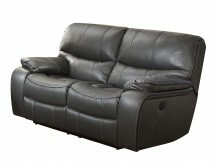 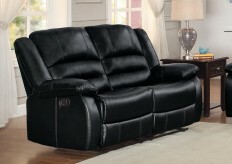 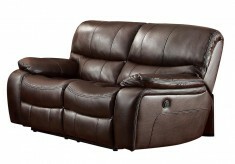 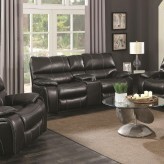 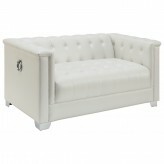 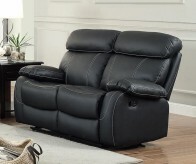 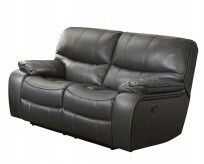 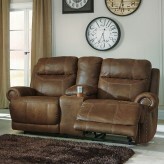 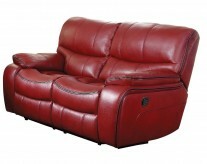 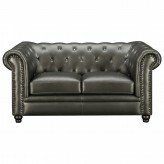 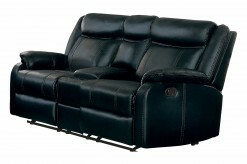 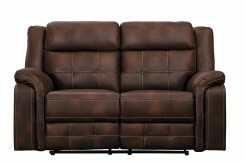 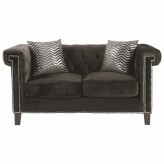 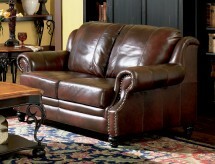 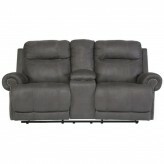 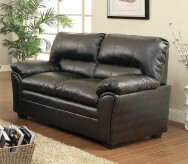 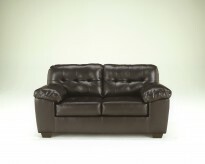 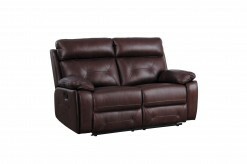 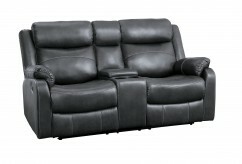 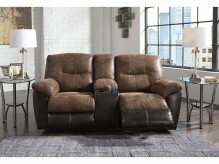 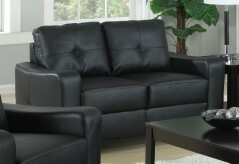 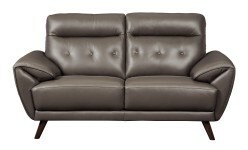 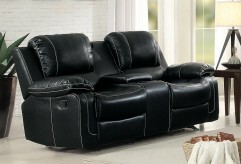 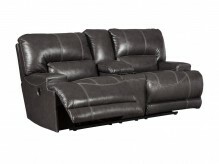 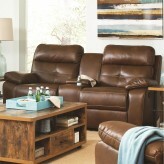 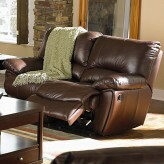 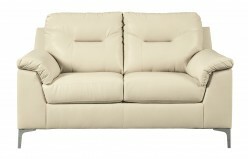 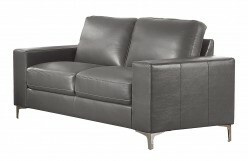 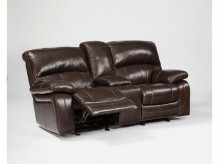 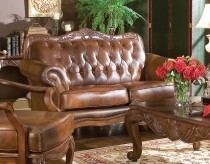 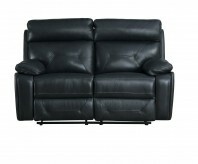 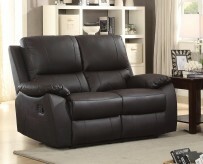 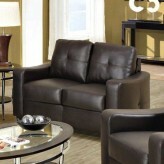 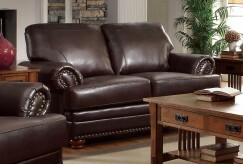 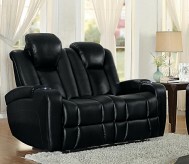 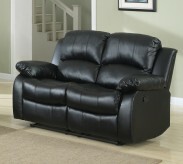 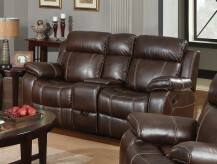 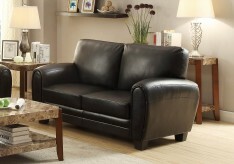 A leather loveseat is perfect for a library area or media room, or to complement the living room arrangement. 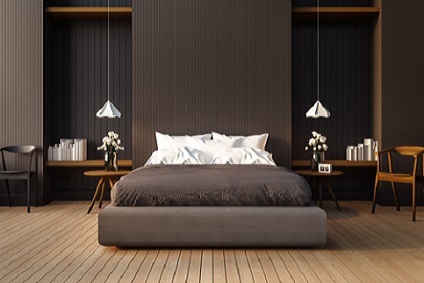 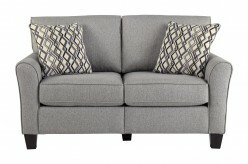 Loveseat sleepers fold out in time for overnight guests, and can tuck away in a spare room or host guests in the living room when extra space is needed. 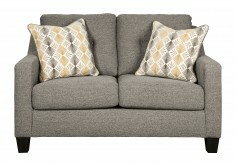 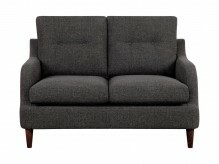 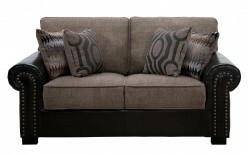 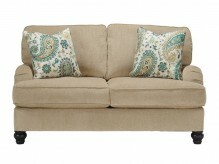 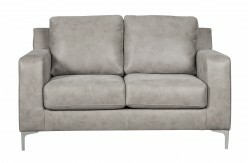 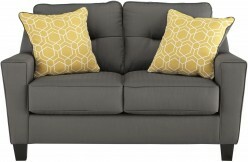 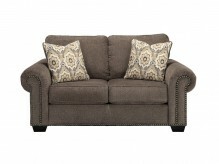 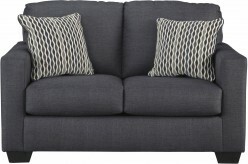 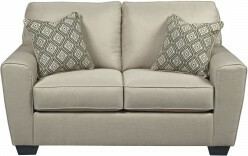 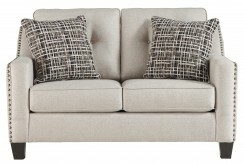 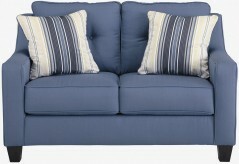 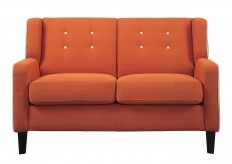 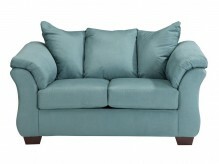 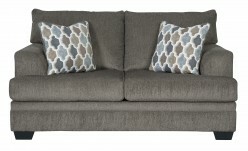 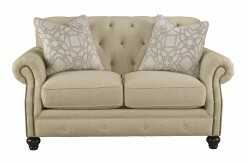 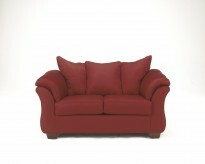 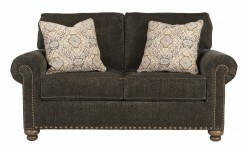 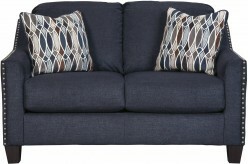 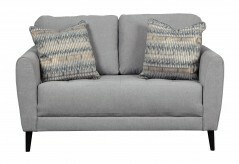 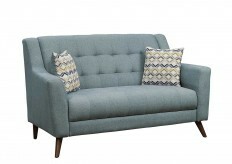 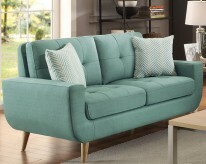 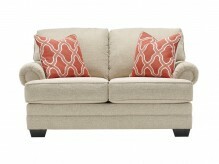 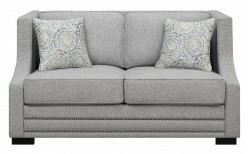 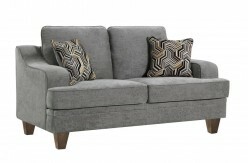 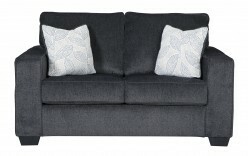 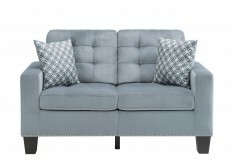 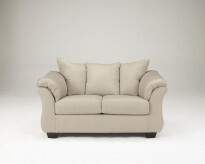 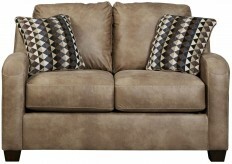 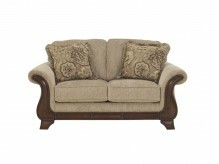 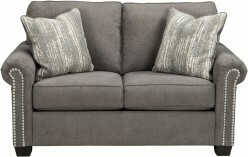 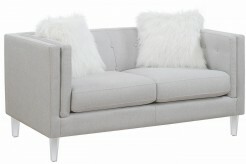 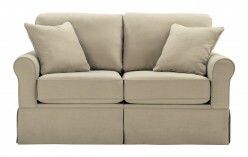 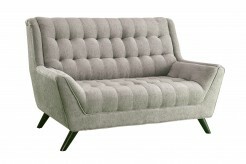 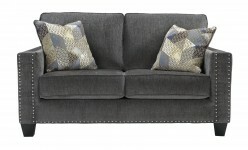 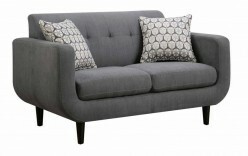 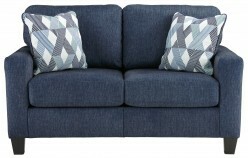 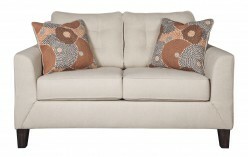 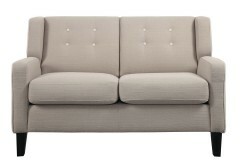 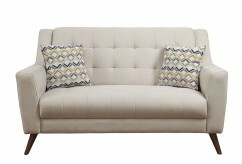 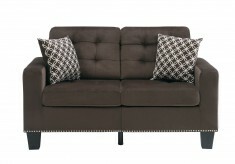 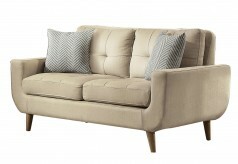 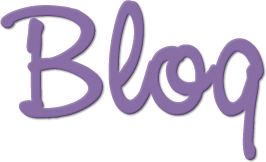 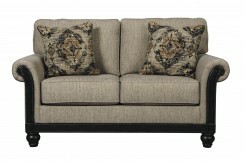 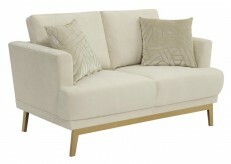 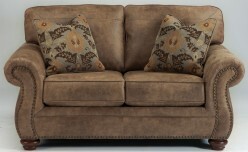 Ready to love your new loveseat? 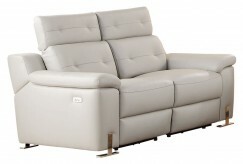 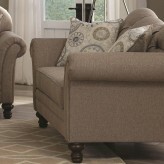 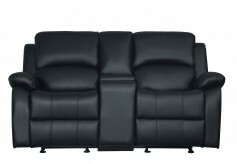 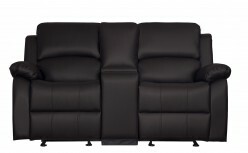 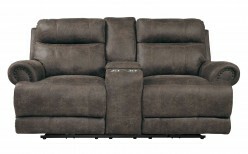 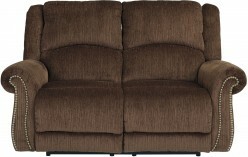 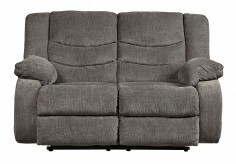 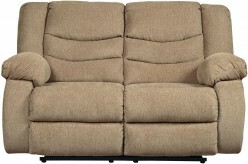 Furniture Nation in Dallas offers a large selection of loveseats to match your living room, family room, media room, and more. 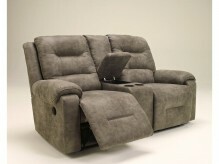 Come check out the Dallas and Fort Worth showroom to see for yourself, and if you're near Keller or Frisco, you’re in our delivery area.